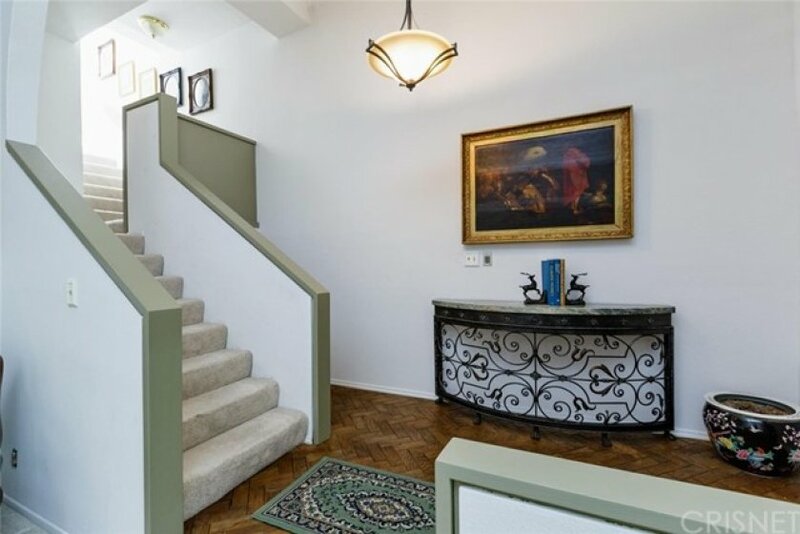 Sophisticated elegance found in this spacious light and bright town home! 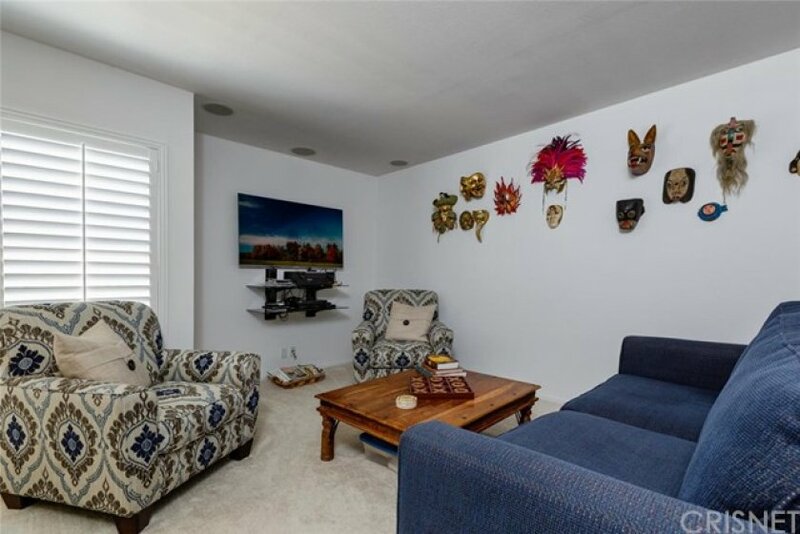 With over 2,000 sq ft, a formal living room, dining room, separate den and eat in kitchen, this generous town house has all of the living and entertaining space you will need. Get away from it all in one of the two master suites both located on the top floor. The main bedroom is appointed with 3 separate closets, vaulted ceilings, sitting area next to a marble fireplace and direct access to a huge viewing deck. The main master bath has dual sinks in the extra long vanity, a separate soaking tub and a large walk in shower. Preserving peace and quiet, this small 16 unit complex has direct access from Yolanda Ave. and gated direct garage access from the back. The extra large dry walled garage has space for your oversized vehicles, storage, laundry area or even a work out room. Other upgrades include built in speaker surround sound in both living room and family room, ample sized wet bar in dining room, newer HVAC system, newer wood plantation shutters, parquet wood flooring in entry way, custom wood coffered ceiling in dining room, newer interior paint, new flooring on upper deck, new toilets, 2 new skylights, laundry chute from bedrooms to laundry area with a utility sink and new light fixtures in entryway and kitchen. No need to settle when you could have a truly beautiful move in ready home to call your own! Listing provided courtesy of Nikki Abish at Rodeo Realty.